What to expect from ECE education? As soon as three to five years old toddlers start attending an early learning center, their parents gain different expectations. 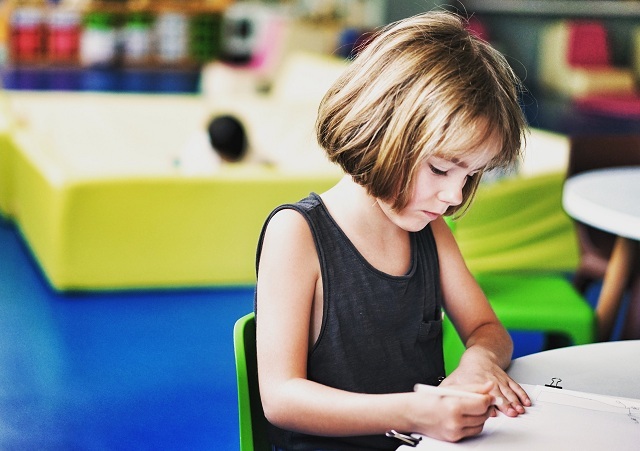 Some parents expect their child to pursue more of academic learning activities or “real learning.” Academic activities refer to the formal school-based learning which includes writing, reading and knowing the numbers. It is reported that parents get concerned when they see their friend’s child bringing any form of written assignment from the early learning center. They get inhibitions that may be their child is left behind because all they are doing is only playing and not engaging in “real learning”. The other types of parents are more concerned about the environment where their children play, they focus on safety and security in a stimulating environment where students make choices about what they will play. Educators, who are responsive to children, promote such learning environments because they socially construct the child’s play. The friction takes place between teacher-directed activities where children are perceived to be doing “real learning”, and children who make choices what they will play as per their interests. What should toddlers be learning in ECE? Learning is an ongoing process for children and each child shows progress towards outcomes in different and equally valuable ways. This milestones checklist covers five domains of learning, which is linked to the curriculum and National Quality Standards. The checklist is an indicator of what a child should be able to do by a certain age, and this has direct relation with early childhood education curriculum. Research has shown that children with play-based programs have greater learning achievements in comparison to children with early childhood programs that are academic-centric. The curriculum for early childhood pays attention to play-based learning and research has also shown results in the favor of play-based programs. When one should be worried? Educators need to be articulate while explaining their approach to the parents when child’s family is at the center for admission and be able to reinforce this as children learn and develop. The curriculum and the National Quality Standards both emphasize on educators having partnerships with families. But one should note that a relationship between teachers and parents won’t flourish if there is a disagreement on what and how the children should be learning.